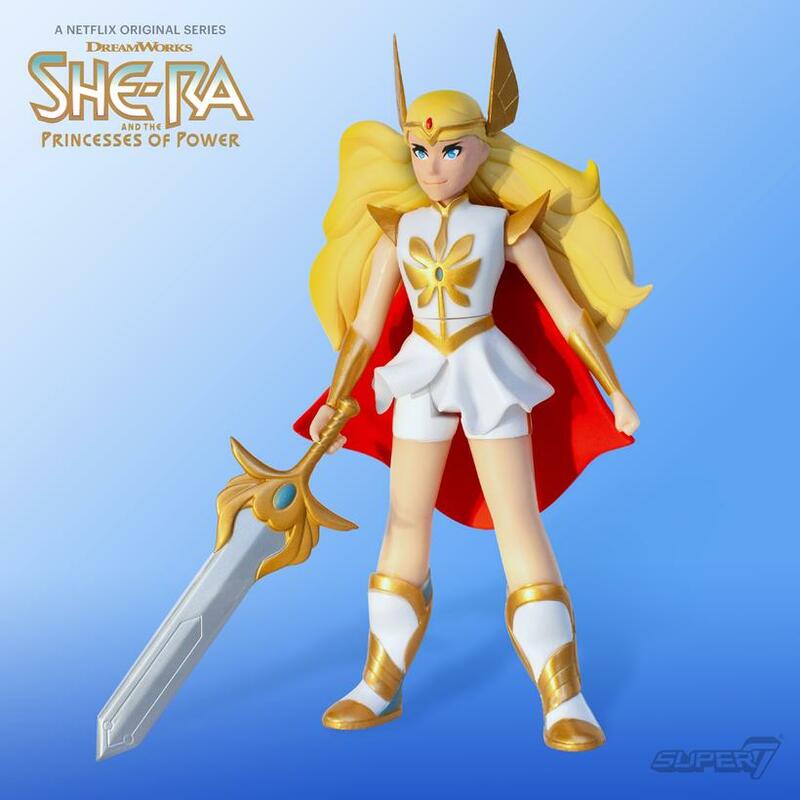 She-Ra and the Princesses of Power is coming soon to Netflix, and to help celebrate Super7 is launching a new line of high-end figures based on the show. 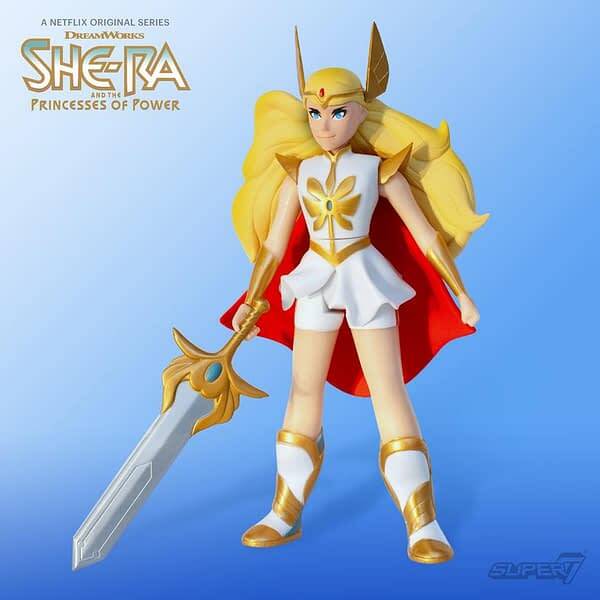 The first two figures, up for preorder now, are She-Ra herself, and Catra. As they state, these are the only figures or toys that will be available by the premiere of the show. Both figures will run you $50. They feature great looking sculpts, like they just walked off the screen, and each comes with an accessory. I was hoping they would be doing figures for this show, and they look fantastic. You can place an order for these first two right here, and they will ship to you in January. If you are at NYCC, you can preorder them at the Super7 booth. Check out both figures below! A New York Comic Con exclusive pre-order: Be a part of Etheria History! 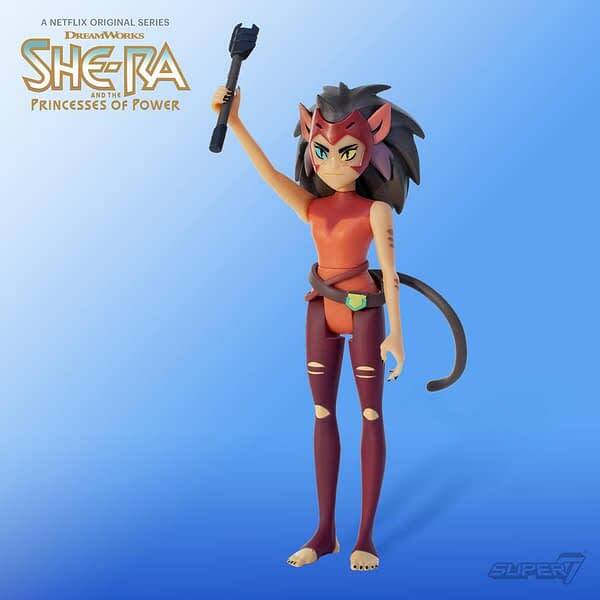 In conjunction with DreamWorks Animation Television, Super7 is excited to announce the official pre-order for the She-Ra and Catra 6-inch Action Figures for the highly anticipated She-Ra and the Princesses of Power, a Netflix original series! Inspired by the popular ’80s series She-Ra and the Princesses of Power, these are the only toys available for the premiere of the show.